Bay Front! 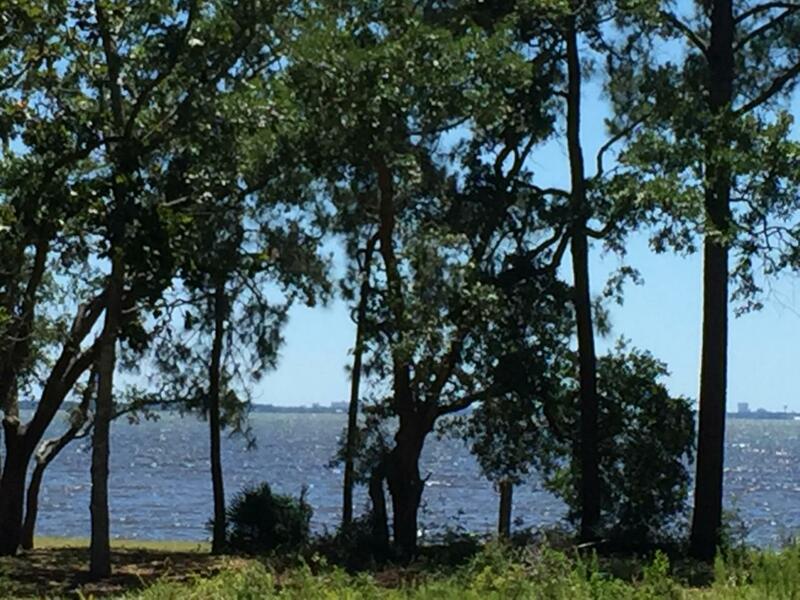 120 feet on the Choctawhatchee Bay! Low HOA fees! Partial tap fees paid! No City Taxes! No build out time! 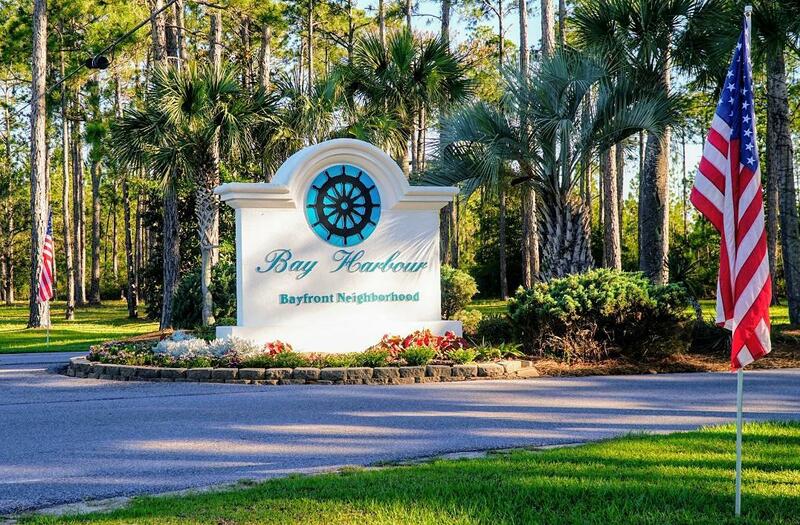 Bay Harbour is the premier bay front neighborhood in Freeport, Florida. Build your dream home and enjoy the relaxed lifestyle you deserve! 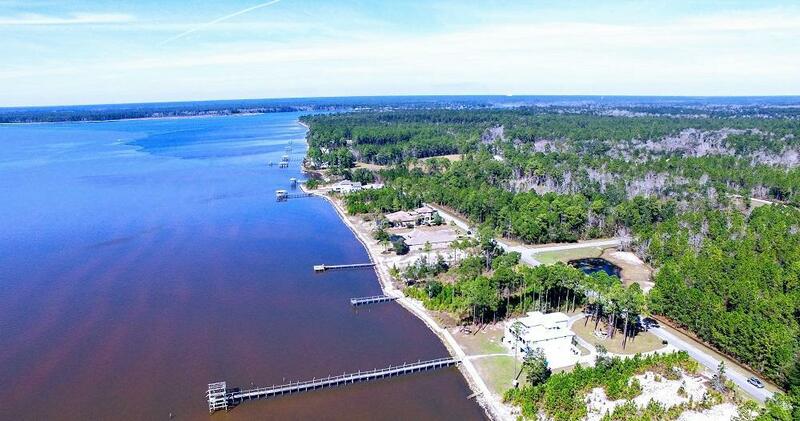 Walking paths, tennis courts, boat storage, fishing pier and pavilion....you name it! Bay Harbour has it! Values are rising! 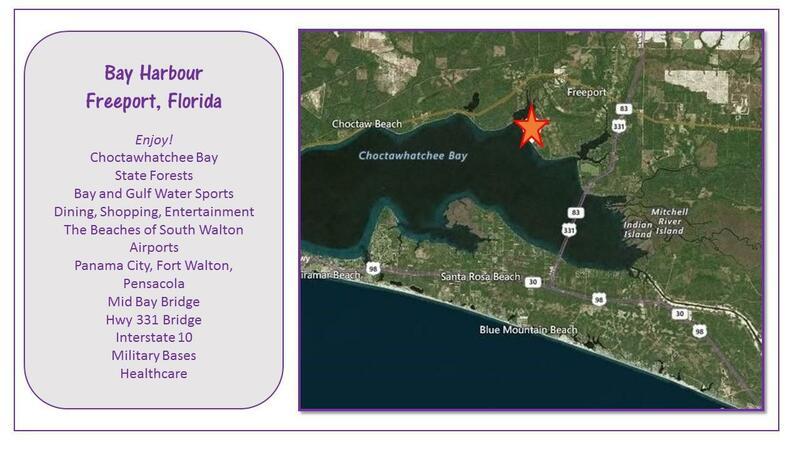 Don't miss your chance to live on the Choctawhatchee Bay!